BIG SALE! DISCOUNTED PRICE OF 35000 EURO!!! 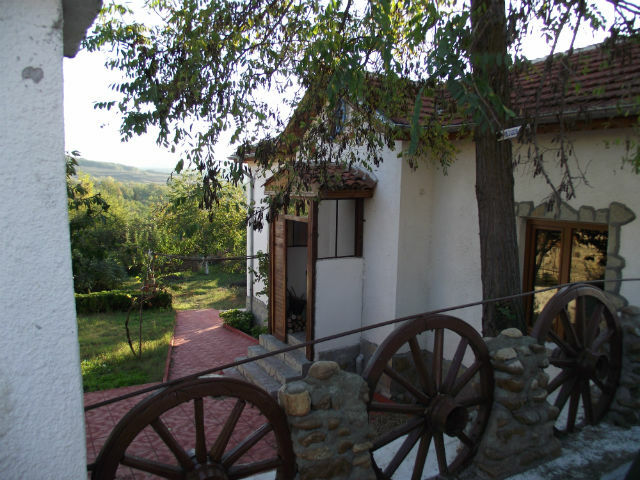 Lovely revival house for sale, located in a small village 29 km from the town of Haskovo and 16 km from the town of Dimitrovgrad. The nearest airport is in Plovdiv, only 59 km away. The property consists of a house with 60 cm Stone walls, with an area of ​​60 sqm living area, shed- 21 sq.m and garden of 920 m2. Fully renovated and furnished. The house consist of a corridor, a living room with fireplace, bedroom, kitchen and bathroom. The walls and ceilings are insulated. The floor is tiled and the windows are PVC. There is large garden, easy to maintain. It is planted with fruit trees and flowers. 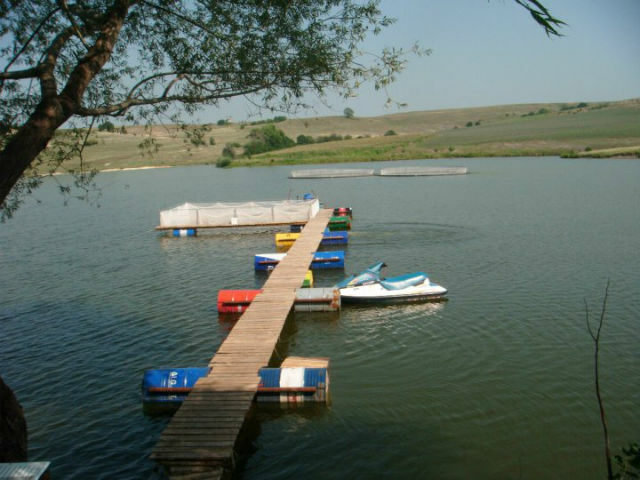 The property is in excellent condition, equipped with electricity and water. The road is asphalted. 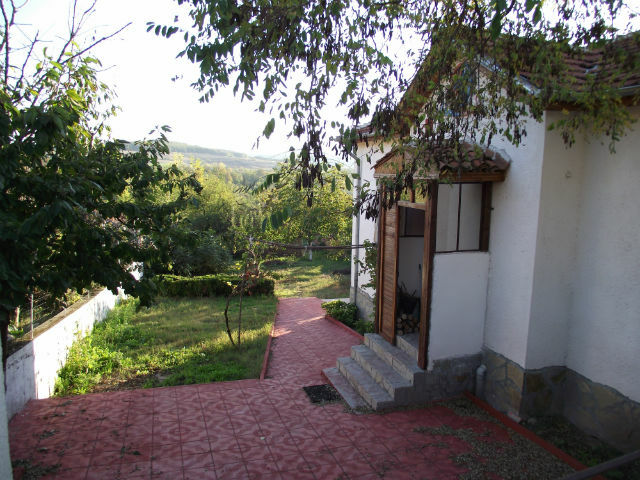 The property is in the village center, with panoramic views to the Rhodope mountains. The village itself offers shops, a café, regular transport. The surrounding area is suitable for hunting, fishing - 3 dam nearby, mountaineering and rural tourism.